Coindelta, the Indian crypto exchange has announced that it will terminate its trading services on March 30th. The news comes after operating on the Indian market only for 18 months and he founder blames adverse Indian regulations. The announcement was made by the founder of Coindelta, Shubham Yadav. He has cited the strict regulations that were imposed on the cryptocurrency industry in India by the central bank of the country has forced the exchange to shut its services. Yadav commented that it was very difficult to operate Coindelta exchange for the last six months since there was a curb on the Coindelta’s account. The curb placed by RBI made it impossible for the crypto exchange to provide seamless deposit and withdrawal service to its customers. Moreover, he added that there was no progress n the Supreme Court which made it difficult to predict how the regulations would progress. Although, the regulations might not be the only reason why the crypto exchange is shutting down. Another reason can be low fees. Since opening in 2017, Coindelta becomes very popular amongst the crypto traders in India mainly because it offered considerably low fees considered to its competitors. This strategy helped the crypto exchange to gain a huge base of followers, however, it also has driven the exchange out of the business. In the announcement made by the exchange, it was stated that the operational cost of the exchange has skyrocketed. The announcement read that it is very expensive to run the cryptocurrency exchange in the unfavorable enviroment which is in India now. Coindelta has been operating at a minimal trade fee while bearing all the operational and other costs itself. According to exchange, it was done in order to ensure that customers trading experience would remain unaffected in the unregulated environment. Due to this, as Coindelta stated economically, it is no longer viable to operate an exchange. Go for a CFTC regulated broker! Looking for a reliable US broker? Get an account with Forex.com and start trading today! 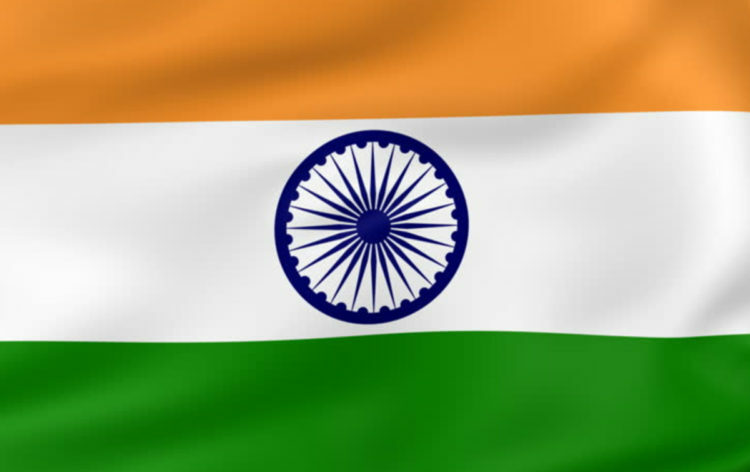 The decision to shut the services has created controversy in the Indian crypto community. Especially since the exchange is charging high fees for withdrawal of funds from the exchange. However, while the costumes are expressing their dissatisfactions another crypto exchange WazirX decided to use the momentum and offered withdrawal fee funds for those who will move their entire funds to the exchange. Indian authorities are known for their hostility towards cryptocurrencies and generally the crypto industry. The government bodies had issues series of warnings and finally, in April 2018 the reserve bank of India ordered all banks operating in the country to stop any business dealings with the cryptocurrency related businesses. Not surprisingly this decision had a huge negative impact on the booming market of cryptocurrencies and ultimately drove one of the biggest operating exchanges Zebpay out of the country.